Rick Perry attacked Mitt Romney on Tuesday for his history at Bain Capital, a private equity firm. Similar companies, though, have contributed generously over the past 11 years to the Texas governor's campaigns. Update: In a statement emailed to the Tribune Wednesday morning, Perry spokeswoman Catherine Frazier said, "Those who succeed off of successfully turning companies around deserve every cent of what they earn. Capitalism is about making money from success, not profiting off of others' failure, as Romney did in certain instances at Bain Capital." "Gov. Romney has made his Bain business experience the ultimate rationale for his candidacy, so a close look at the reality of the Bain record is an entirely appropriate part of the primary campaign debate." Gov. Rick Perry was on the offensive Tuesday afternoon in South Carolina, attacking Mitt Romney for his tenure at Bain Capital, a private equity firm. But over the last 11 years, similar companies have been generous to Perry's gubernatorial campaigns. 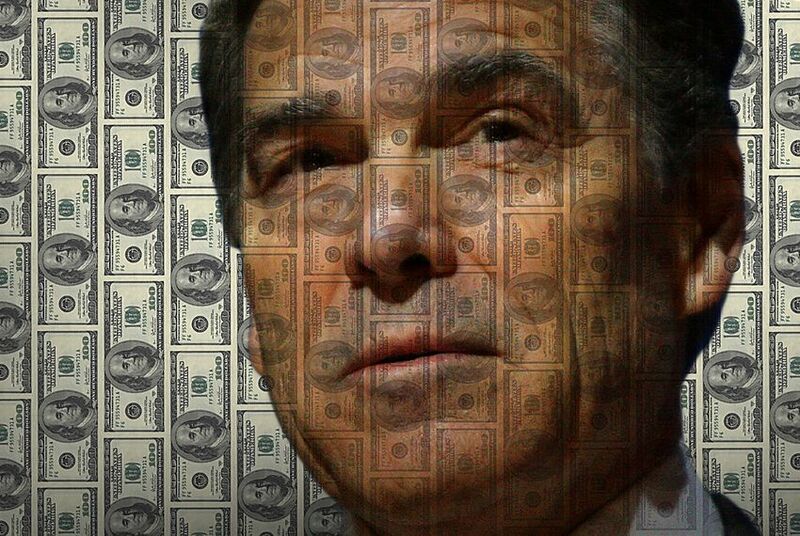 According to a Texans for Public Justice analysis of campaign contributions to the Perry campaign since 2000, the governor has received more than $7 million from private equity firms, private investment firms, investment banks and hedge funds, and their employees. In that period, Perry won three gubernatorial campaigns: in 2002, 2006 and 2010. The third-largest donor to Perry's gubernatorial campaigns, Harold Simmons, is the chairman of Dallas-based Contran Corporation, a holding company that owns stakes in various subsidiaries. Simmons tops the list with $1,120,000 in contributions to Perry. Gary Petersen, the managing director of Houston-based EnCap Investments, comes in second with $400,000 in contributions. EnCap Investments is a private-equity firm involved in the U.S. oil and gas sector. Calls to a Perry campaign representative weren't immediately returned. Use the table below to explore the the 79 financial sector contributors of at least $15,000 to Perry's gubernatorial campaigns. Each row is the aggregate total of contributions from that individual or entity between 2001 and July 2010. Several of the Perry contributors listed here are donors to The Texas Tribune. Joe Aragona, David Booth, Steve Hicks, T. Boone Pickens, Harold Simmons, Robert Stillwell and Charles Tate are major donors. Charles Miller, John Schweitzer and Morton Topfer are donors.